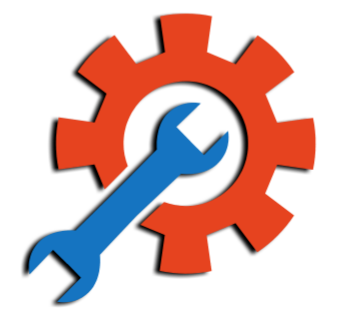 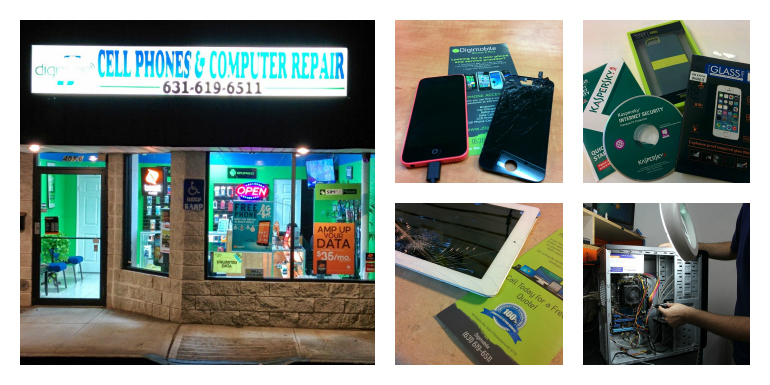 Fast and Affordable Same Day Walk-in iPhone Repair, visit our store in Lake Ronkonkoma NY. 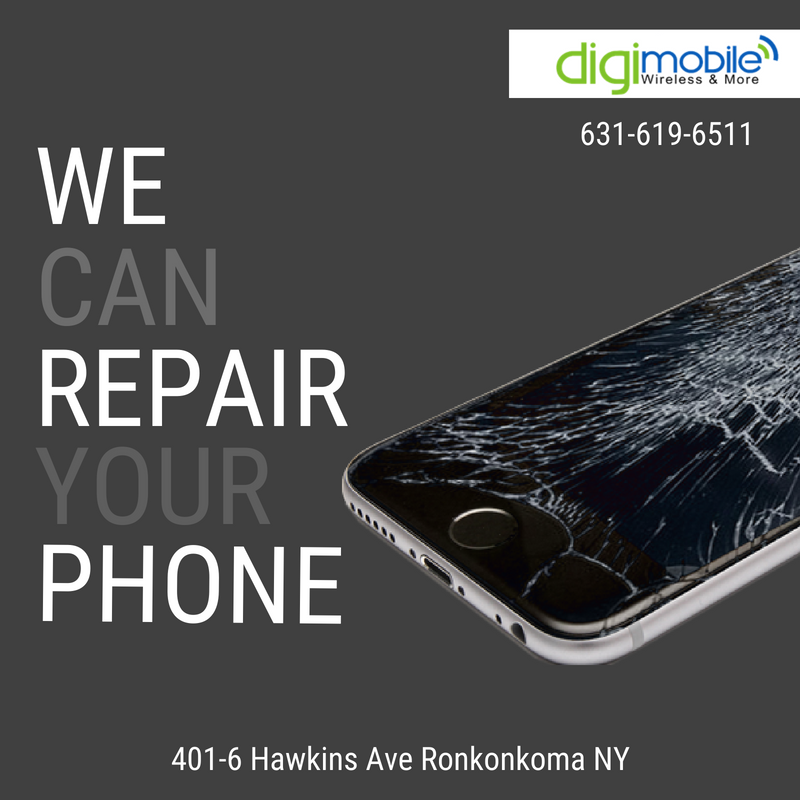 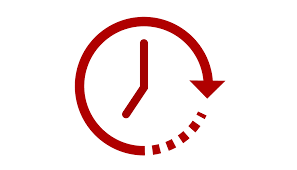 From cracked screens to battery replacement, Digimobile will get you up and running in no time. 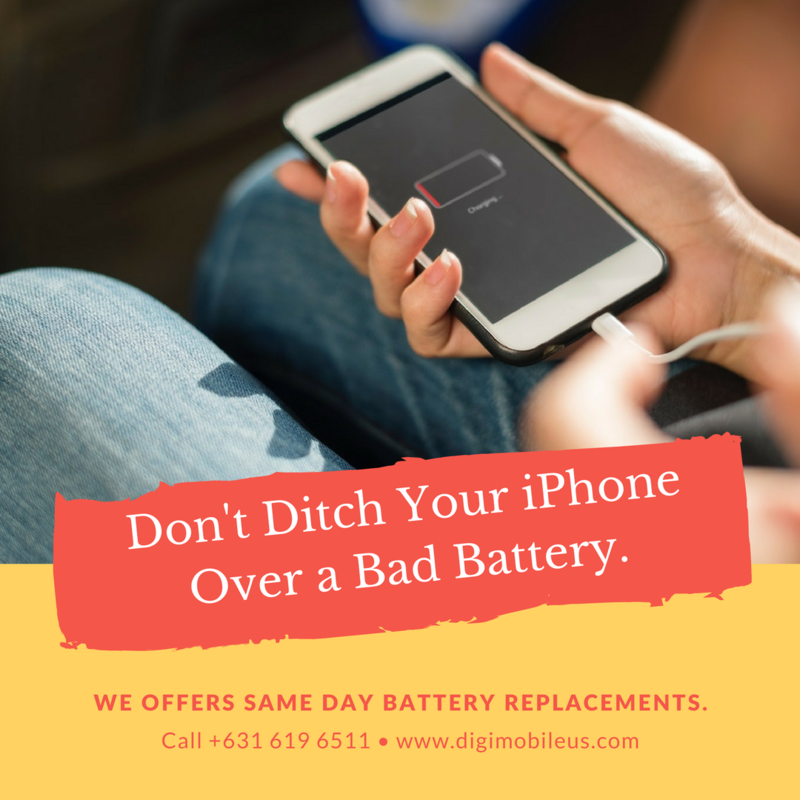 We offer a quick and easy iPhone battery replacement service. 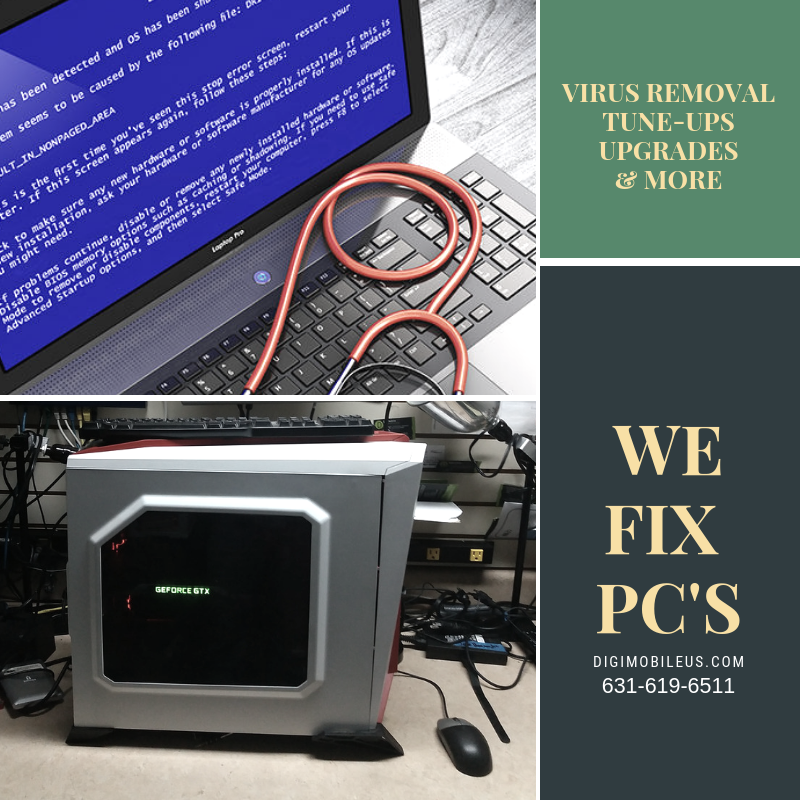 Back-to-school season has officially begun, take advantage of our Tune-up special! 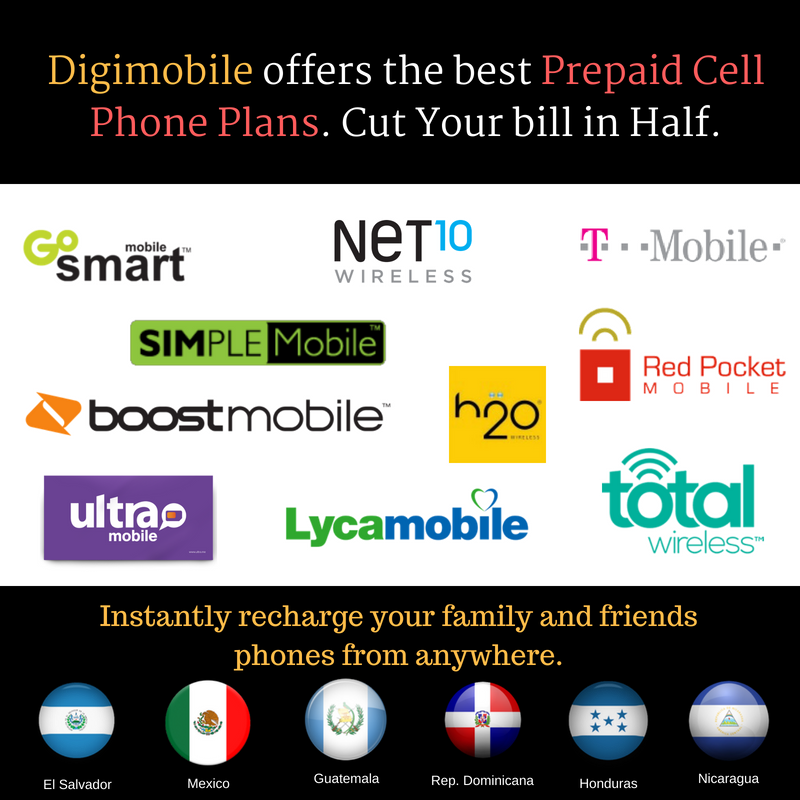 Don't hesitate ..
Get the best prepaid phone plan today and start saving on your phone bill. 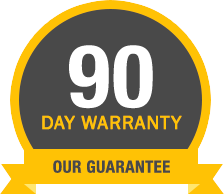 Great coverage and data rates.